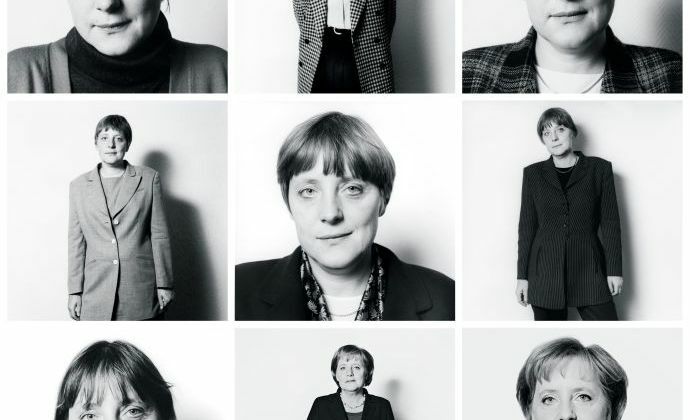 The New Yorker tells us the astonishing rise of Angela Merkel, the most powerful woman in the world. From the Cold War until her success in Europe. Read full story by The New Yorker here.